Vinyl is a great flooring preference that fits every décor and budget. Vinyl floors are an affordable option that offers style, durability, and long-lasting performance. 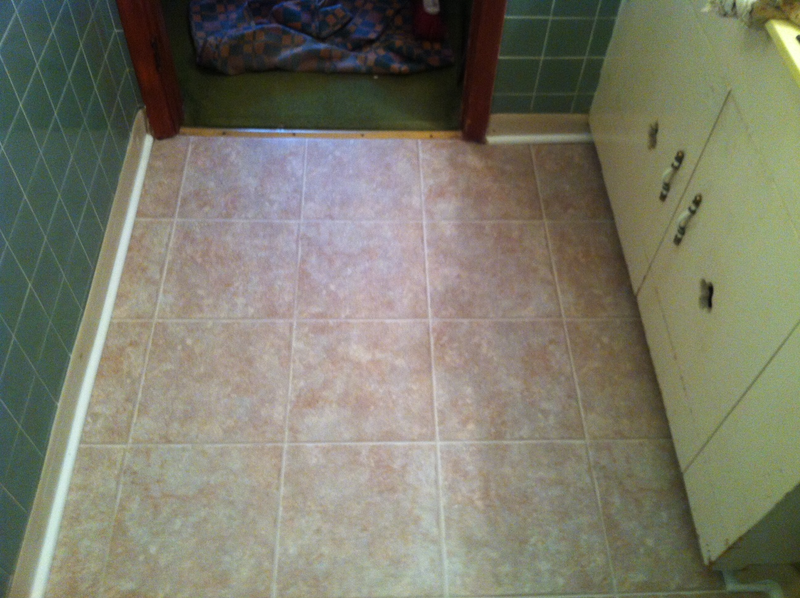 When installed correctly over the proper sub-flooring, vinyl is extremely resistant to dents, scratches, and stains. 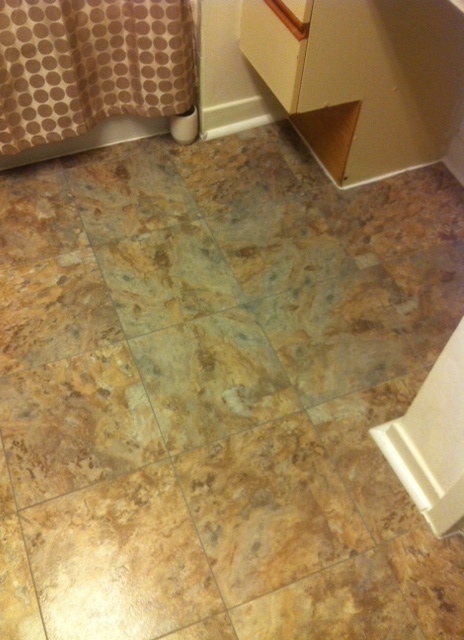 Four more great reasons for choosing Vinyl Flooring listed below. 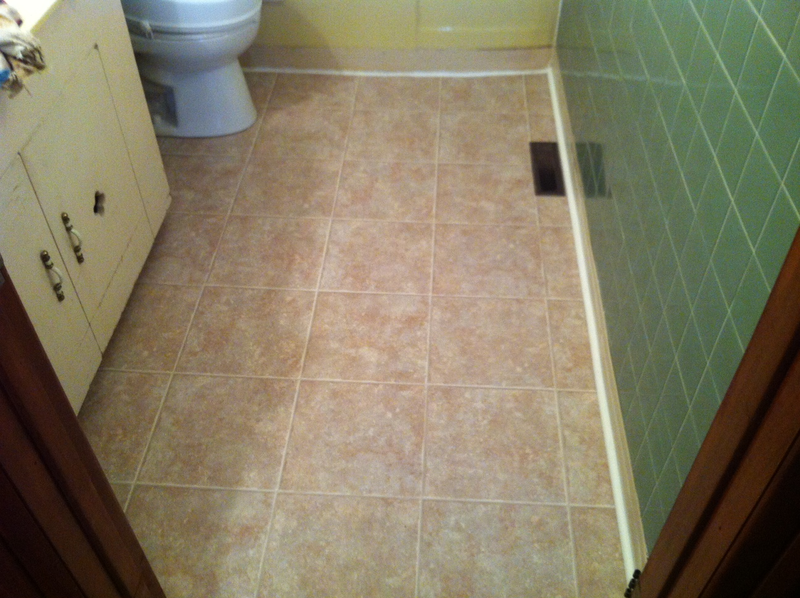 Vinyl flooring does not get cold in the winter, and is generally soft beneath your feet. 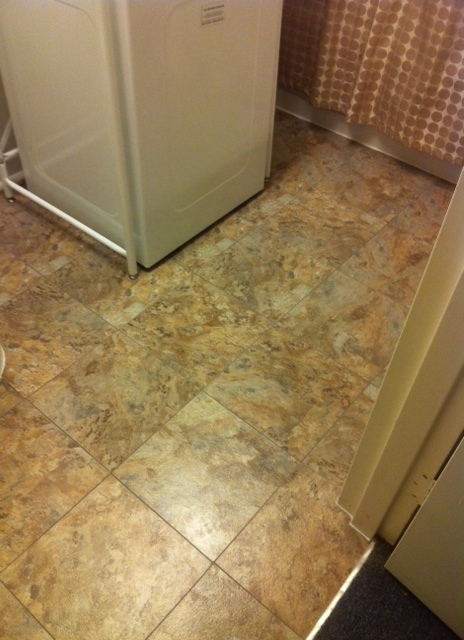 Some vinyl sheets and tiles have a padded layer that can make walking on these floors even more pleasurable. At the low range, vinyl can cost as little as fifty cents per square foot. 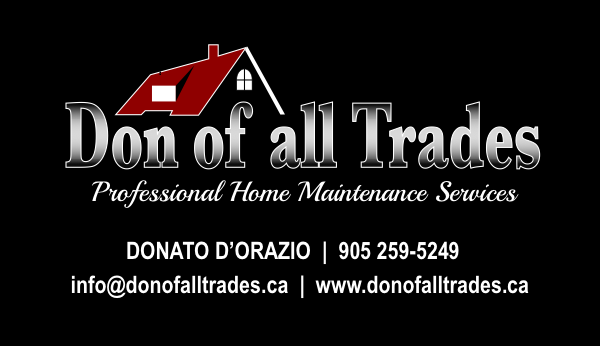 However higher end premium vinyl materials can cost as much as ten dollars a square foot. 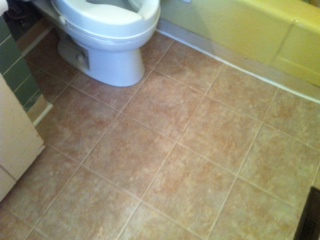 The difference in price is determined by the quality of the tile, and the design options found in the surface. 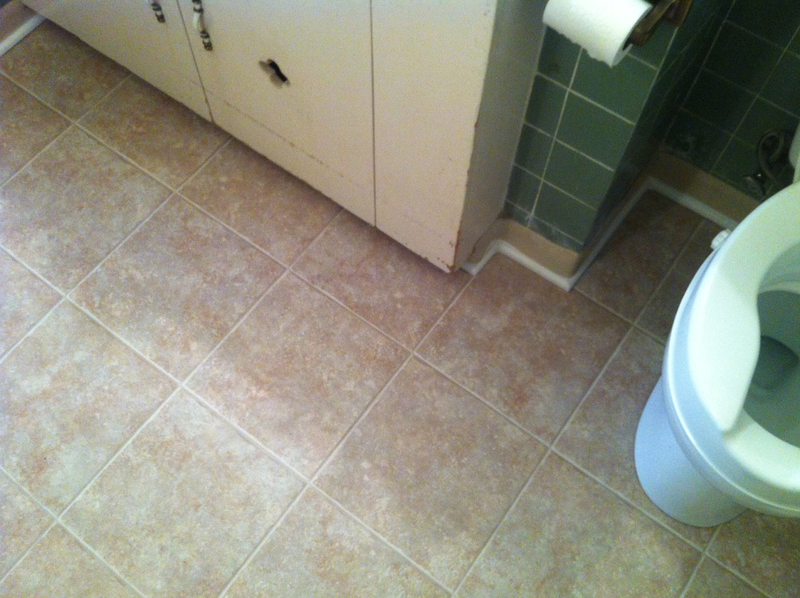 At Don Of All Trades Professional Home Maintenance Services, our Home Improvement Specialists, recommended this type of sheet vinyl to install in the bathroom for two reasons. The first reason was the concern of a potential “tripping hazard.” Our client has difficulty lifting his feet high off the ground. 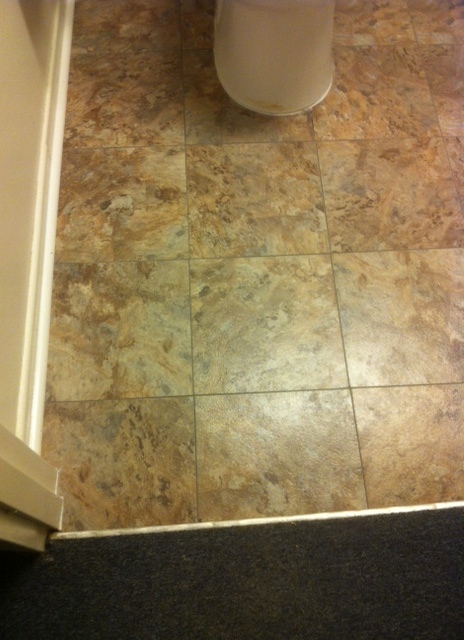 The original bathroom floor tiles were popping off and the risk of potentially falling was extremely high. With sheet vinyl you greatly reduce of trips and falls. 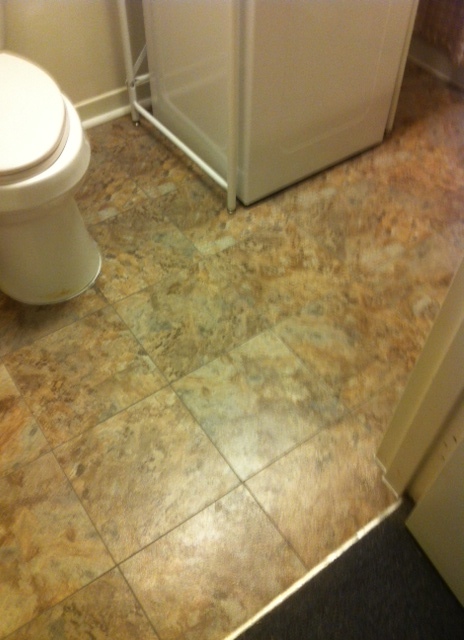 And the second reason being that because he is an older gentleman, this sheet vinyl flooring would be a warmer flooring alternative in the winter, giving him more comfort when he utilizes the bathroom facilities. 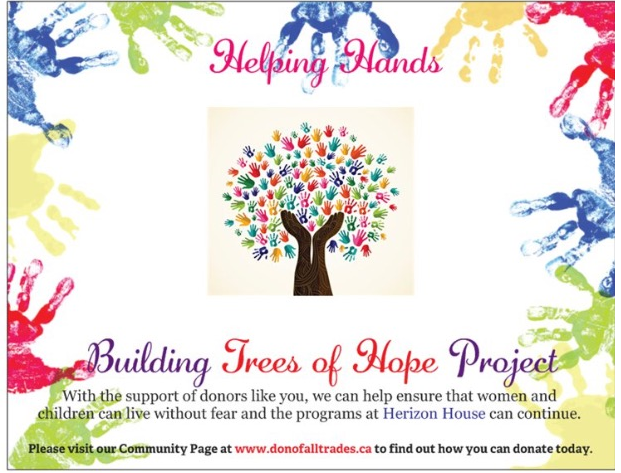 Click On Our Business Card To Find Out More About Our Services!